You have a cause you want to campaign for, and you are in need of money, so you’ve decided to turn to crowdfunding to help raise funds. Congratulations, this is a good first step. To start a fundraiser on a crowdfunding platform it takes less than fifteen minutes, and the process is free and easy. But once you’ve filled in your personal and demographic details, as well as a brief explanation of why you are raising funds, you’ll have to live up to the challenge of writing your fundraiser story. Remember, a compelling fundraiser story can really get the limelight on your campaign and mean that you will garner generous donations from friends, acquaintances, and even strangers. You can’t afford to write a lacklustre story, because it serves the very important purpose of convincing people to donate to your project. To put your best story out into the world, consider asking help from friends or your crowdfunding platform management if writing’s not your special forte. 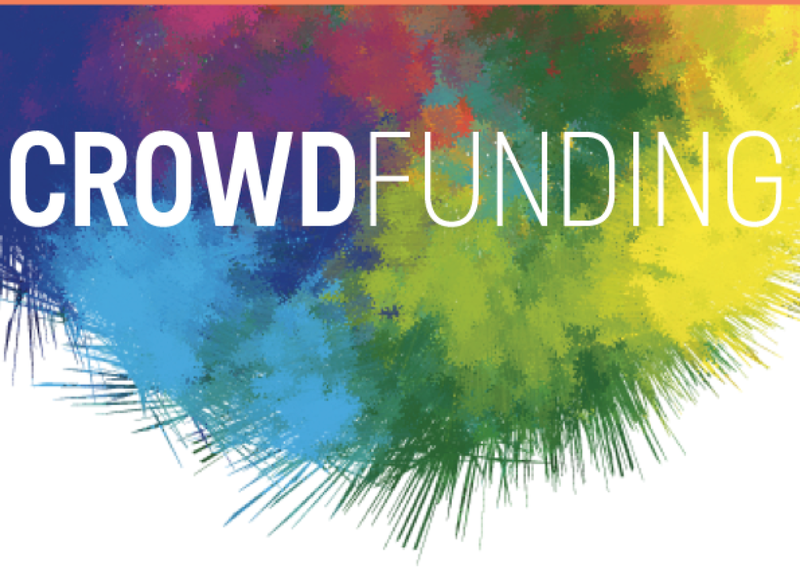 But if you will write your own crowdfunding campaign story, we can offer a few tips and tricks on how to get it right. There is one underlying assumption you need to understand before you begin writing, which is that stories move people. It is all very well to include relevant statistics in your write-up, but statistics cannot take on the role of a well told story where humans like you are the protagonist. Keep it short: Write a brief and succinct fundraiser story. A good word count to aim for is between 400 and 500 words. Be considerate toward your potential donor, and make allowance for the fact that they may not have a lot of time to spend on your story. Get all your facts across and avoid repetition. Keep it simple: Address the reader directly. Write in simple language and try not to use dictionary words. Your aim is to reach as many people as possible and be accessible, so the reader/donor doesn’t have to struggle to get your meaning. Add detail: Include detail in your story to help your donors have a clear picture of what you intend to do with funds raised. Detail will stretch to your fund utilization plan, facts and figures, any statistics you may want to use, and anecdotes from the past work you may have done that’s related to this crowdfunding campaign. Speak to the reader: Research has shown that fundraiser stories that are written in the second person, and have used words like ÿou” and “your” succeed better than those that insist on keeping the focus on the campaign organizers. Donor-centricity always performs well. Create a connect: Many of your donors, even if they are not known to you, will make a donation if you can tell a story that has emotional value for them. This is achieved by knowing your donor well, and crafting a story that appeals to their social and cultural interest set. Stories are not a “one-size-fits-all”commodity. Tailor your story for different groups of donors. Always have a second person read and suggest edits to your story before you go live. Additionally, pictures and a short video, or medical paperwork (if you are running a medical crowdfunding campaign) can add appeal to your story. Impact Guru, India’s leading crowdfunding platform has now incorporated a storybuilder on their website to help you generate the best fundraiser story for your project. To access this, start a fundraiser on Impact Guru today.